The nephelometric measurement is offered with or without ultrasonic cleaning of the flow-through cuvette. The user can also select between infrared light measurement according to DIN 7027 and white light measurement according to US EPA 180.1. 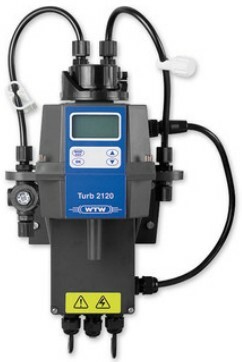 Click the button below to add the Turbidity Meter / Analyzer to your wish list.